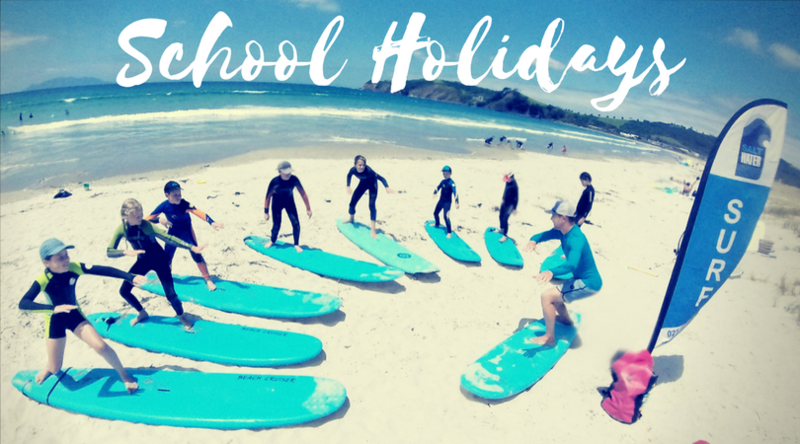 It’s that time of year again and we have heaps of awesome kids school holiday programs to choose from. 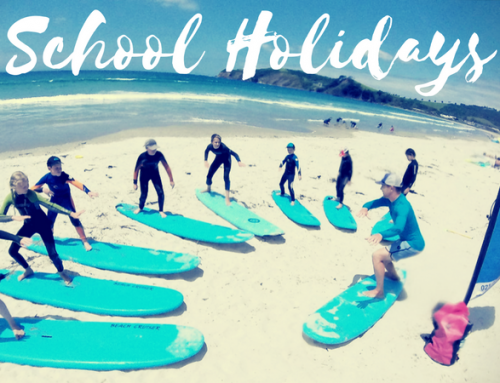 Programs kick off mid Dec 2018 through to end of Jan 2019. 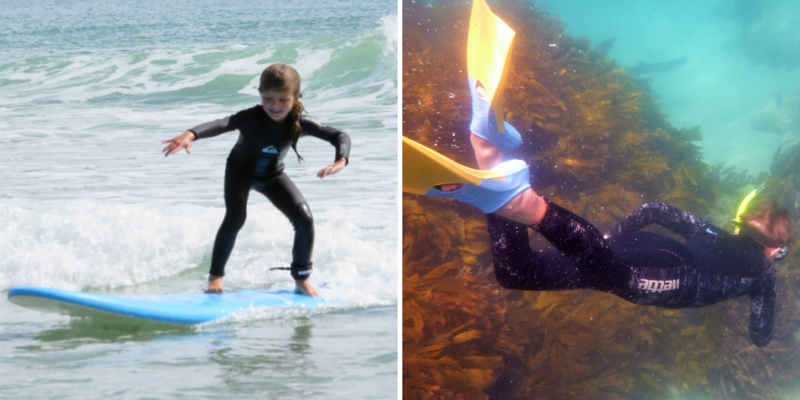 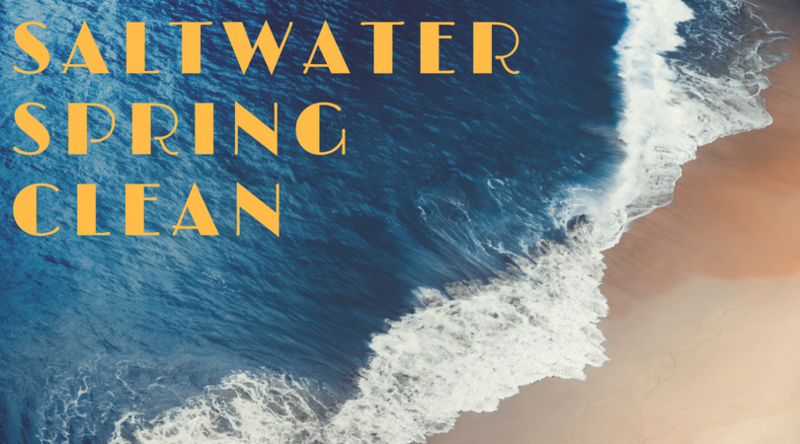 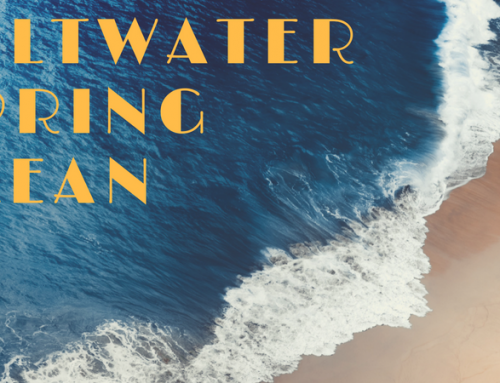 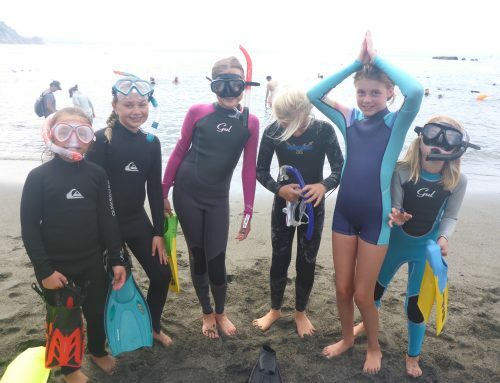 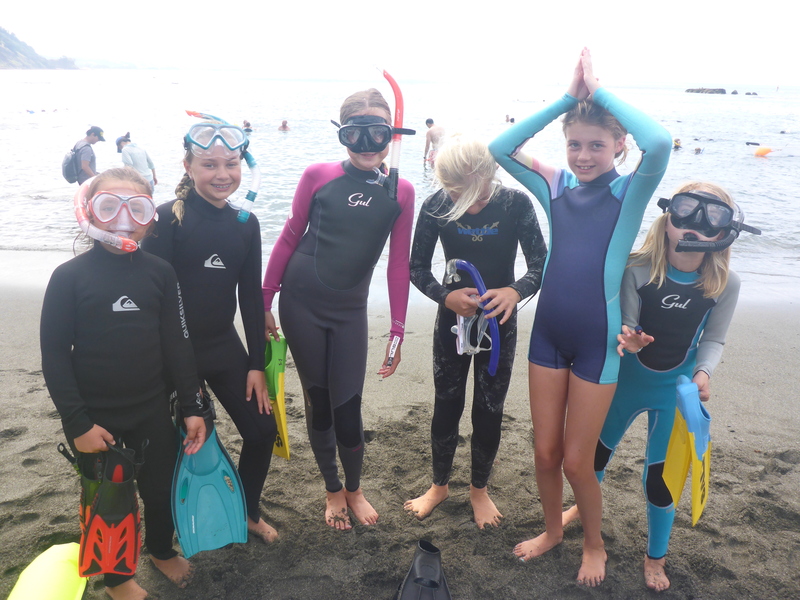 5 Day Surf & Snorkel Combo or mix and match! 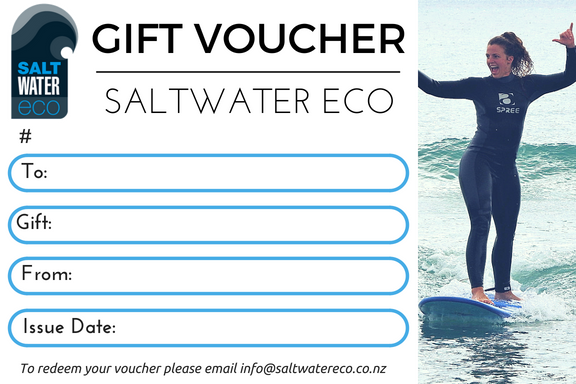 *Out of season / hours services available on request. 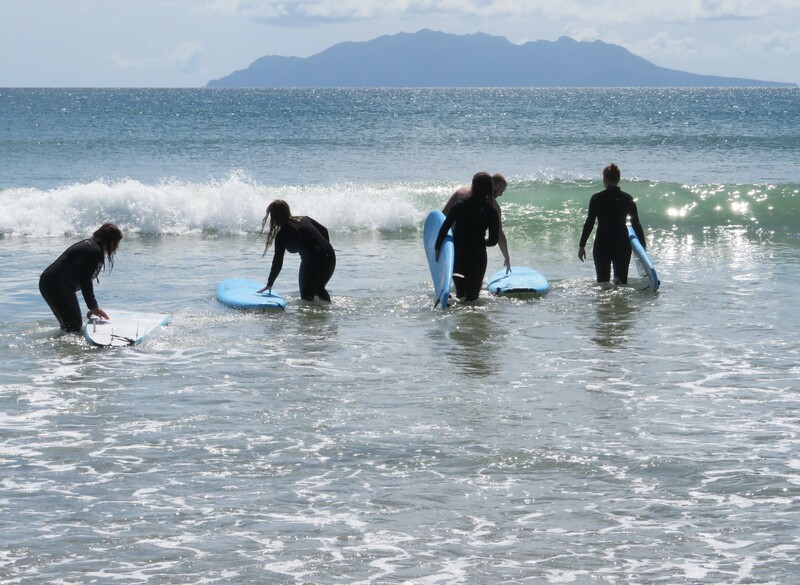 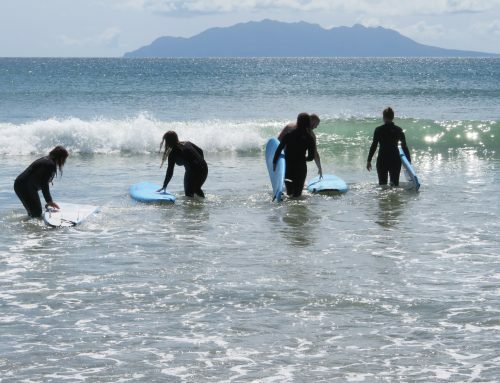 Teens 2 Day Surf Camps – Great Success!